No victims are immediately identified in reported Sunday afternoon shooting where no suspects are quickly named. Police detained two people in the area of an afternoon shooting incident in North Portland on Sunday. Their names were not immediately released. 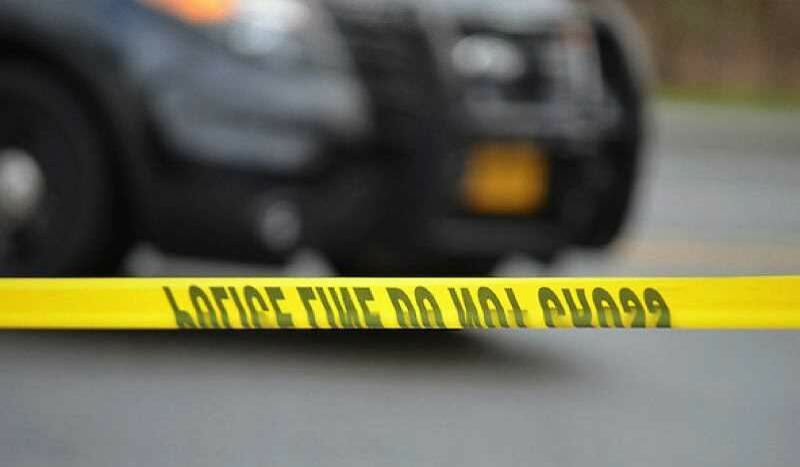 According to police, at 3:11 p.m. on April 14, North Precinct officers responded to the 2800 block of North Willis Boulevard on the report of a large disturbance and multiple gunshots heard in the area. Police say, that when officers arrived, they searched for suspects and victims injured by the reported gunfire. Officers did not locate any injured victims connected during this shooting investigation. As officers continued their investigation, they canvassed the area and located evidence of gunfire. At least two people have been detained by officers at this time. Members with the Tactical Operation Division's Gun Violence Reduction Team also responded to and criminalists with the Forensic Evidence Division also responded to assist with the investigation. Anyone who witnessed this shooting or who possesses video surveillance footage of the shooting is asked to contact the Non-Emergency Line at 503-823-3333.